News about surgical strikes has been making the headlines in media on both sides of the border. 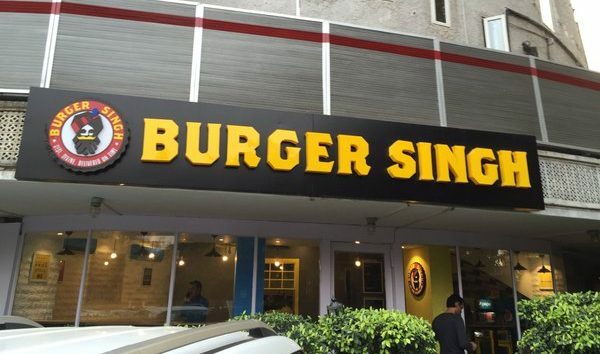 That’s when a restaurant in India called ‘Burger Singh’ thought it was a good time to offer a special discount on all orders “in light of the surgical strikes” along the Line of Control. In a text message, the restaurant revealed it was offering 20% off to all its customers with the discount code “fpak20”. “In light of the surgical strike by India defence forces on terrorist camps(POK)”. We offer 20% off on all orders on www.burgersinghonline.com CouponCode: fpak20,” the text reads. 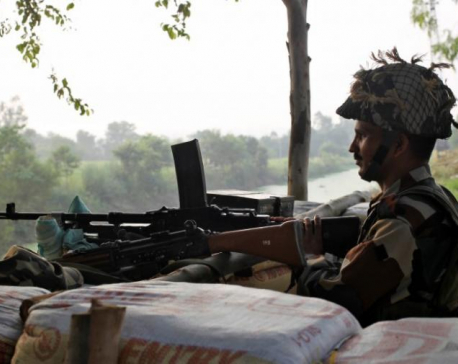 India on Thursday said it carried out surgical strikes along the LoC. 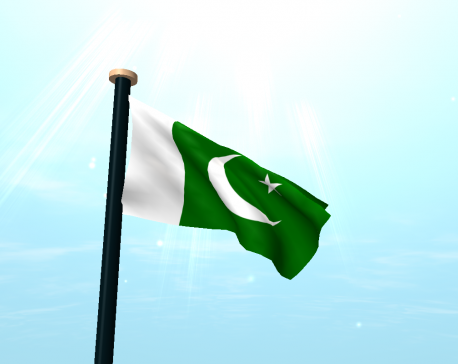 However, Pakistan Army denied the claims. “This quest by Indian establishment to create media hype by rebranding cross-border fire as the surgical strike is a fabrication of the truth,” it added. Pakistan says Indian claim of surgical strike in Kashmir an "illusion"